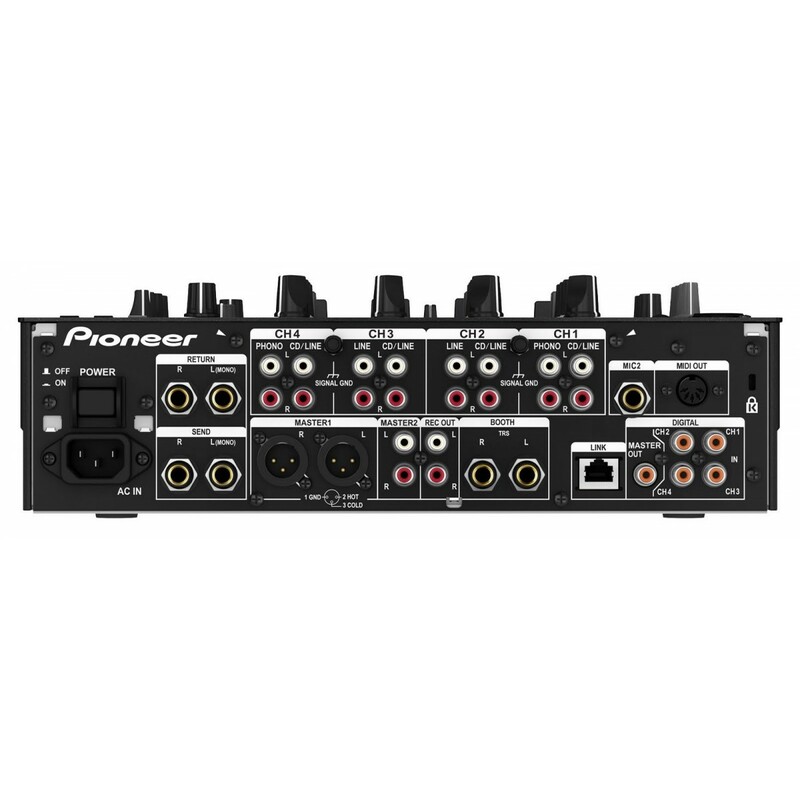 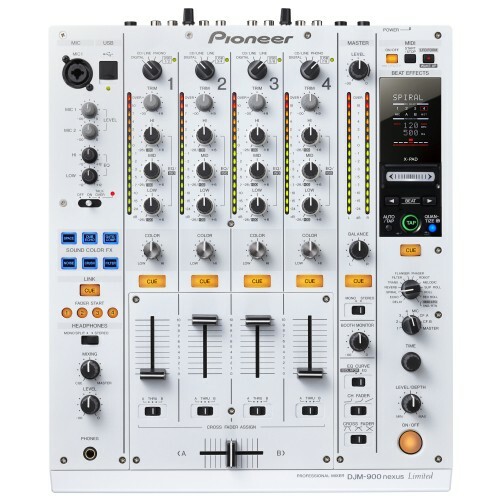 Rent the Limited Edition White Pioneer DJM-900 NXS from Soundhouse NYC. 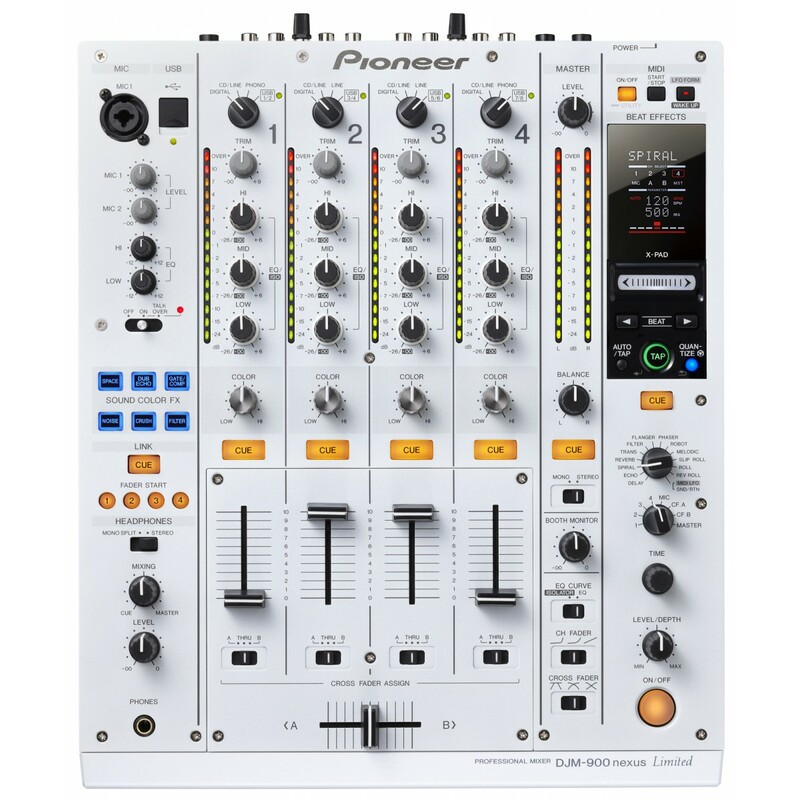 Includes all of the features of the industry standard DJM-900 Nexus with a gleaming white finish. 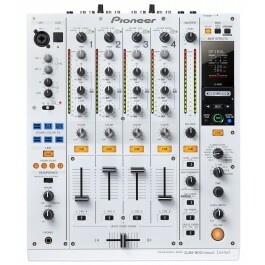 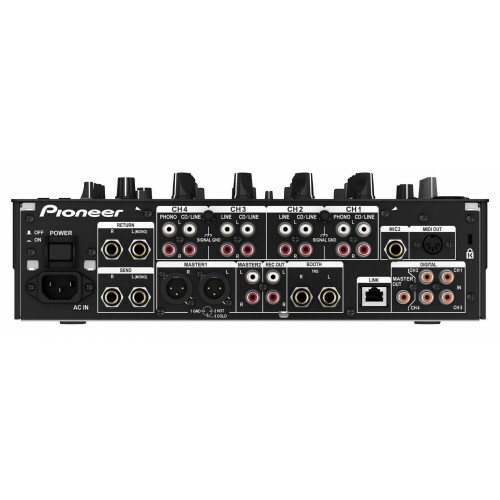 A Limited Edition White version of the Pioneer DJM-900 club dj mixer.